Stop rust! This primer safely protects iron and steel from corrosion. 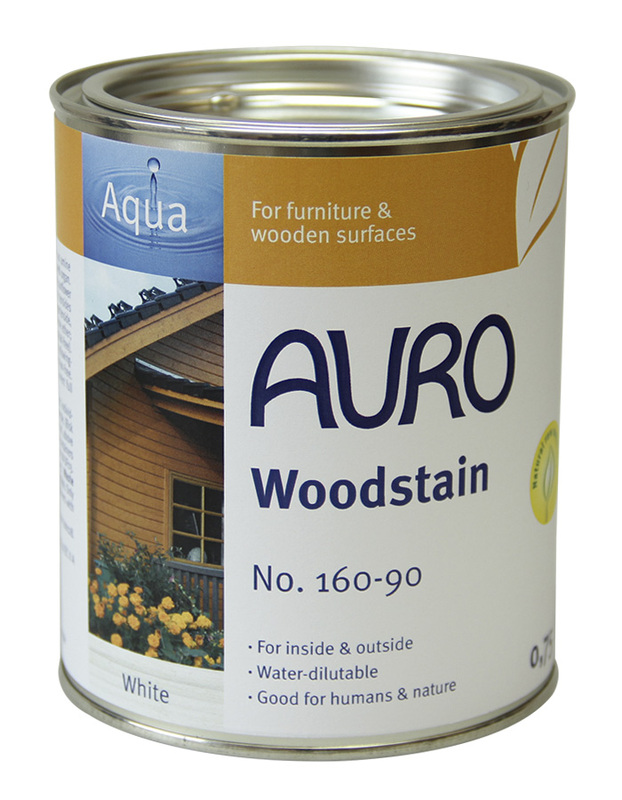 Repaint with AURO Aqua or Classic topcoats or paints. Suitable for inside and outside. 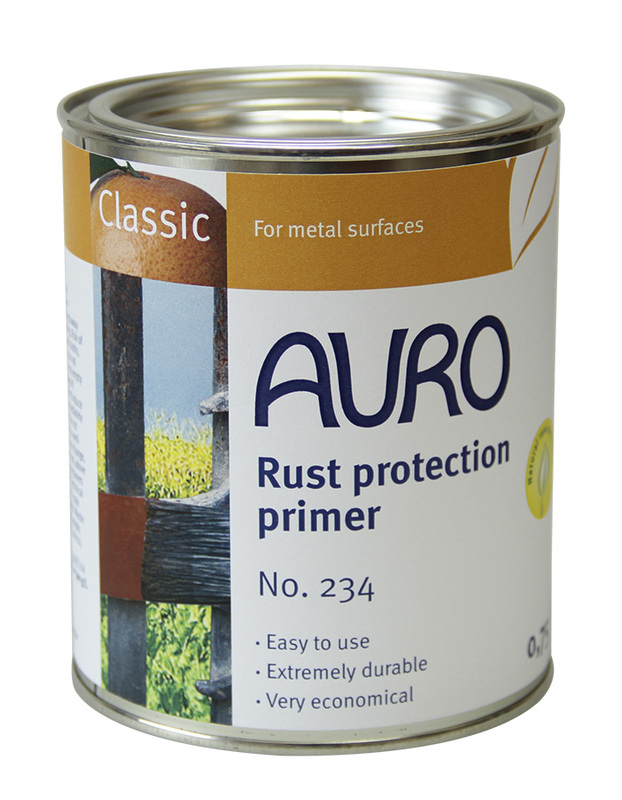 On interior surfaces the rust primer is only recommended in a few special cases, e.g. in permanently wet areas. Treat ferrous metals once or twice. Reworkable after 48 hours. 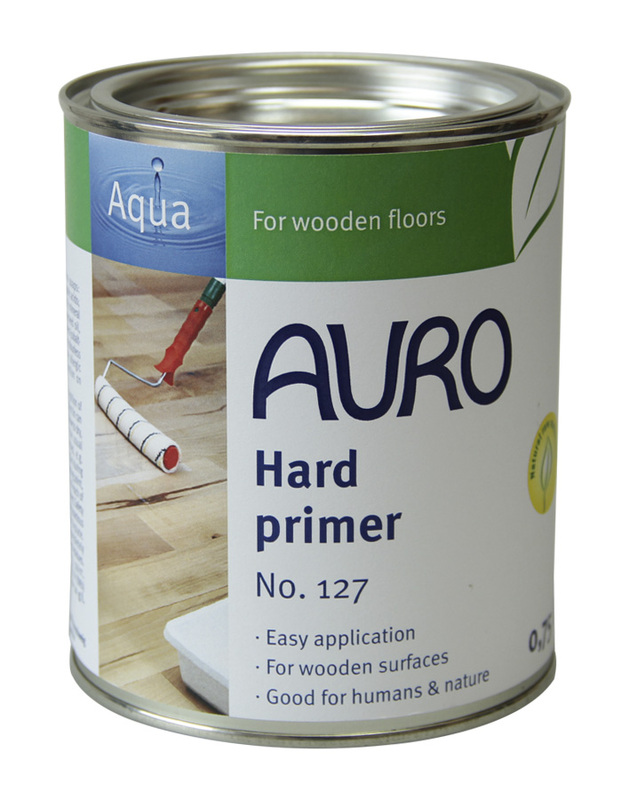 Priming is followed by application of one or two coats of AURO paints, Aqua or Classic. The rust primer is suited for new or derusted metals. Thoroughly derust surfaces by grinding, do not use rust converters. VOC Level: ≤ 300 g/l.